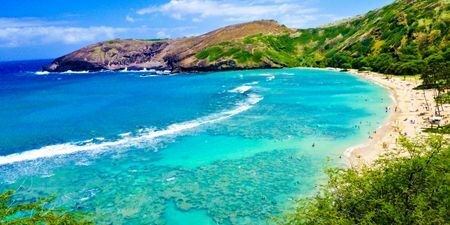 Hawaii is any traveler's paradise. Relax on tropical beaches, swim around the bright coral reefs, or adventure to the famous volcanoes on the islands. Hawaii is a collection of 6 main islands - each its own tropical getaway. These trips are meant for anyone who is looking for a relaxing vacation or an adventurous trip. The beaches at each destination hold the potential for a day spent on the sand or an excursion through the colorful coral reefs. The possibilities are endless when it comes to these beautiful islands, so we’ve pre-designed professionally curated itineraries to help make planning your trip easier. The classic beach please honeymoon, you can't go wrong exploring the islands of Hawaii. Take a private helicopter tour, go snorkeling, or simply lie on the white sands with your love. Nicknamed "the Garden Aisle,"" Kaua'i is covered in tropical rainforest - making it an ideal island getaway. Explore the dramatic cliffs and pinnacles that have served as the backdrop for major Hollywood films. 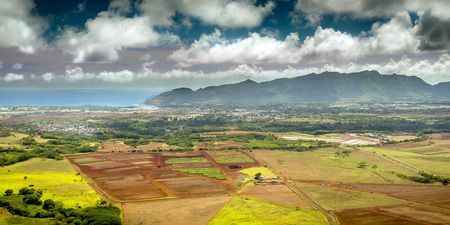 This trip will take you to the heart of Kaua'i and allow you to take in all of the island’s beauty. From the stunning views atop the pine-lined Munro Trail to watching the acrobatic spinner dolphins from romantic Hulopoe Bay, Lanai is a special place where you're sure to find serenity, adventure and intimacy. Imagine the Hawaii of the past. Unspoiled country and untouched beaches. No skyscrapers or stoplights, a visit to this Hawaiian island is a chance to live like the locals. Spend a week on the iconic of Maui. Not only does this island have 30 miles of beaches, but it also has pools and waterfalls galore. Venture down the Hana Highway and you'll experience the breathtaking beauty of the island. 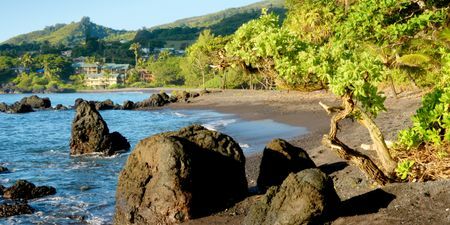 After a week in Maui and Hana, you will want to stay on the island forever. 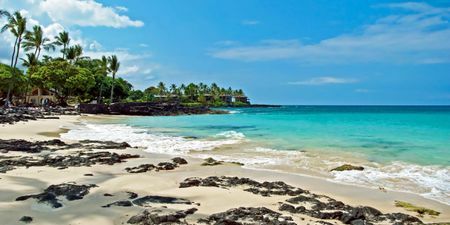 Spend a week on the largest of the Hawaiian Islands - the Big Island. Explore the diverse terrain of the island, from lush rainforest to the stretches of beaches in Honolulu and Kailua. If you're in search of a relaxing and beachy getaway, then this is the itinerary for you. 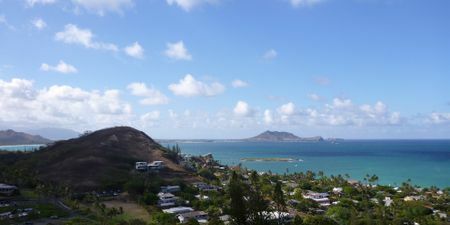 Whether you're hiking atop iconic Leahi (Diamond Head), enjoying some of Hawaii's best shopping, or simply unwinding on the sands of the island’s beautiful beaches, you'll find variety at every turn on Oahu.